Sofitel Legend The Grand Amsterdam is a hotel with a history as rich as its name demands. 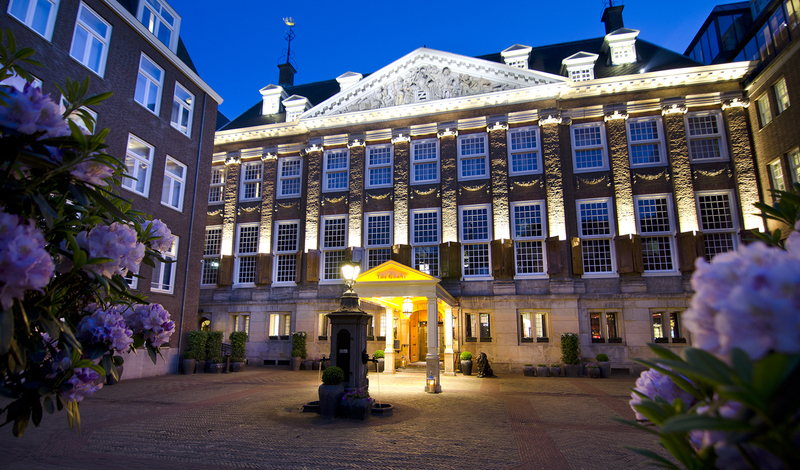 The former site of two convents, the hotel has also doubled as a Royal address, the headquarters of Dutch Admiralty and as Amsterdam’s City Hall. Its present incarnation? A luxury hotel renowned for its elegance and grandeur. Home to more than just 177 immaculate guest rooms, The Grand also boasts an indulgent spa, beautiful garden terrace and a Michelin-starred restaurant, Bridges. In the heart of downtown Amsterdam, the Sofitel Legend The Grand Amsterdam is just a short stroll away from all of the city’s best sights. A stone’s throw from Dam Square, it’s the perfect base from which to explore the city’s many museums and galleries. Better still, The Grand is just a 30-minute drive from Schipol Airport, making it the ultimate city break. The rich history of The Grand is nothing if not seductive. But when paired with the sleek, contemporary design found in each of the rooms and suites, it becomes completely irresistible. A stay at the Sofitel Legend The Grand Amsterdam is akin to stepping back into Amsterdam’s dazzling history – without sacrificing any of the modern day comforts of a five-star hotel. Among the 177 guestrooms, The Grand also features 52 decadent suites, inspired by a number of former residents. Built in the former homes of 17th-century Dutch admirals, the Canal House Suites open your eyes to Old Amsterdam with wooden beams and warm autumnal colors. Don’t tell anyone, but they’re our favorite. 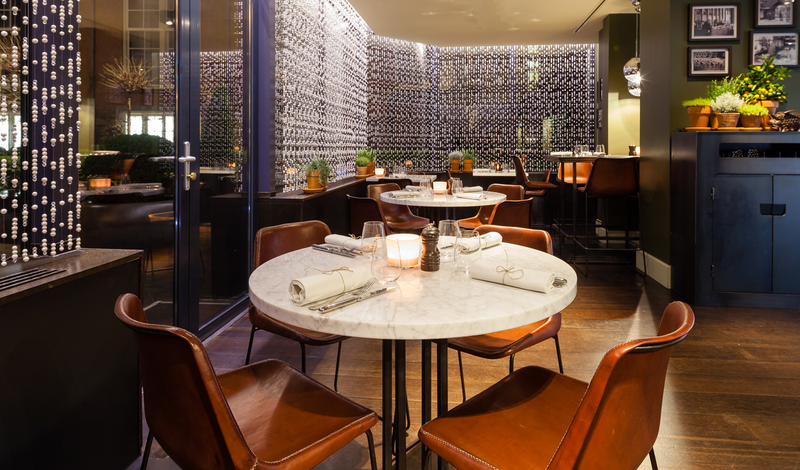 We love the way that the Sofitel Legend The Grand Amsterdam simply encourages you to get out into the city and explore – and they have so many ways of doing it. Amsterdam is just as famous for its cycle lanes as its canals, so it should come as no surprise that The Grand has a whole fleet of bicycles on hand for you to explore the city like a local. Cycle off in the direction of the Vondelpark (don’t worry, your concierge will equip you with a map) and discover parts of the city inaccessible by boats and cars. For something a bit more traditional though, why not explore the historic inner city in the hotel’s horse-drawn carriage? It’s a real step back in time.